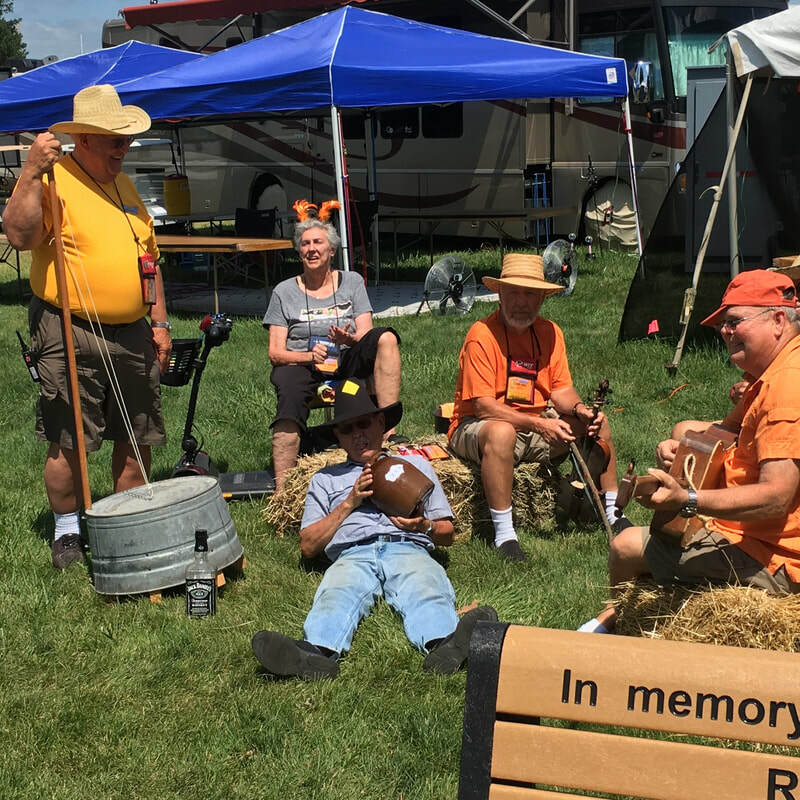 Don't miss the biggest party of them all in Forest City, IA Monday, July 22 - Saturday, July 27, 2019! Registration will open in March! WIT Club has not announced a theme for the 2019 GNR, but check back latter for more information about the upcoming rally. Welcome to the 50th Anniversary of the Grand National Rally! 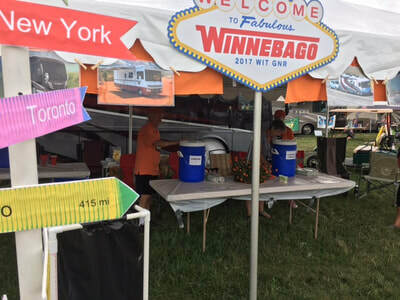 ​The Grand National Rally is the annual gathering and celebration of Winnebago RVs and their owners. The event takes place from July 22nd thru July 27th in Forest City, IA. Register Before March 31st and Save! 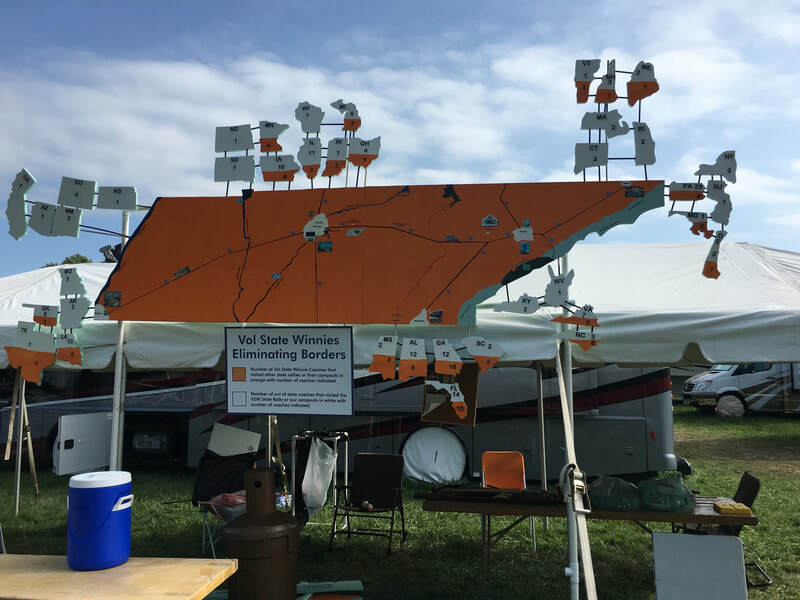 The Grand National Rally offers 30- and 50-amp electrical hookups. We also have water on-site and honey wagon service available during the event. Also, state/province and special interest group parking assignments will be determined after the registration period. If you are parking in a state/province or special interest group row, please come prepared to park in a 30-amp or 50-amp site. Are You Going to GNR in 2019?